TimeZone : Audemars Piguet » AP15400?? 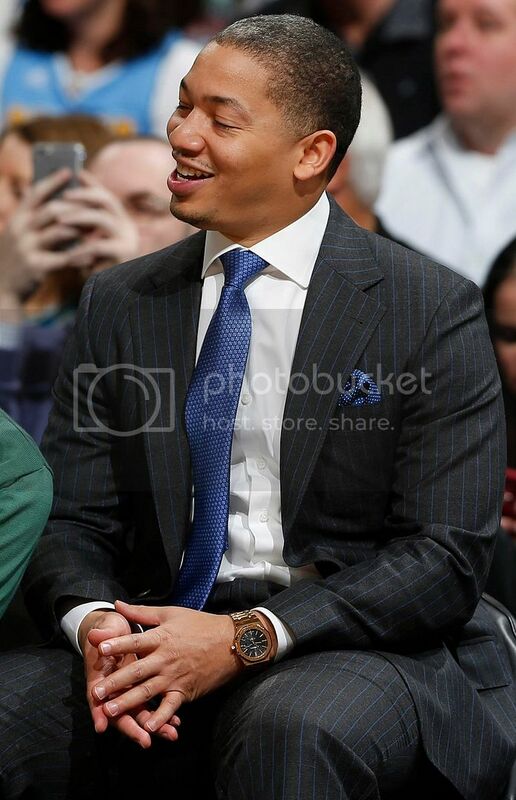 on the new head coach Tyronn Lue's wrist? Previous Topic: Audemars Piguet Royal Oak ref. 5402: "The Guide"